The LG G3 Stylus, a device that LG accidentally unveiled a couple of weeks ago at the end of a promo video, is now official and will finally make a public appearance next week at IFA. Initially, most thought the G3 Stylus was a Galaxy Note competitor, but the world quickly realized that it was more like the LG G Vista that is available at Verizon, a mid-range yet oversized phone. The G3 Stylus sports a 5.5-inch qHD display, 1.3GHz quad-core processor, 1GB RAM, 8GB internal storage, micro SD card slot, 13MP rear camera, 1.3MP front camera, 3,000mAh battery, and 3G connectivity. 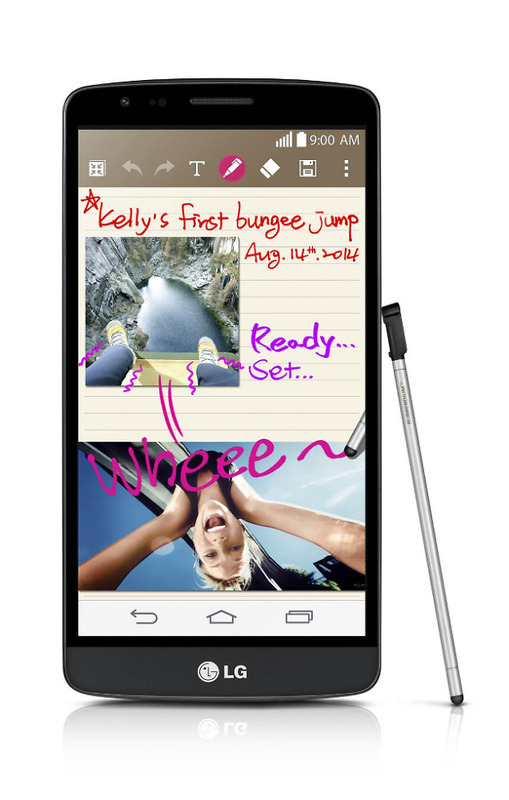 As the name suggests, the G3 Stylus also includes a stylus that LG is calling the Rubberdium stylus pen. This special pen is said to be comfortable in any hand and perfect for “endless jotting, doodling, and sketching with precision.” LG loaded the G3 Stylus with a handful of apps that can take advantage of the Rubberdium-ness. The G3 Stylus carries much of the G3’s software suite as well, including QuickMemo+, Dual Window, Smart Keyboard, Gesture Shot, and Knock Code. 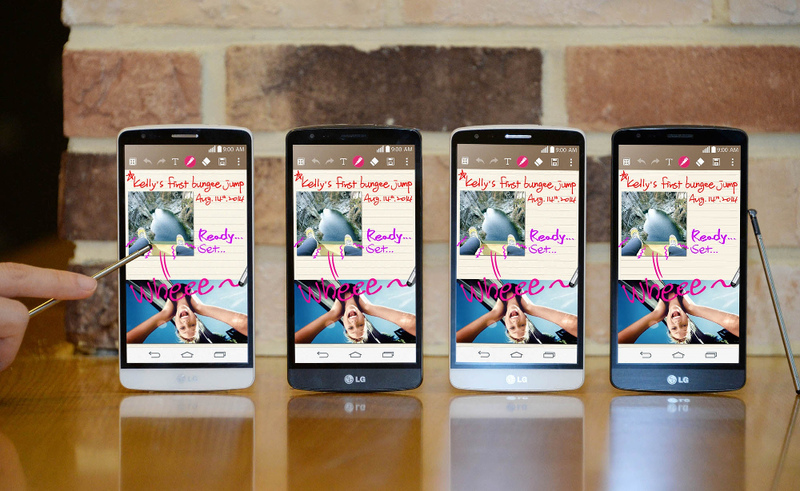 LG will begin selling the G3 Stylus in Brazil in September, followed by countries in Asia, Middle East, and Africa. In other words, this phone is not coming to the US, ever.